Over 70 people escaped unhurt when a passenger train in the UK derailed after colliding with a heard of cows, killing five of them. 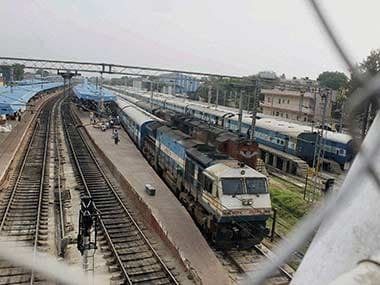 Eight bogies of a Jammu-bound train derailed in Kaushambi in Uttar Pradesh on Monday, reportedly killing one person and injuring six. 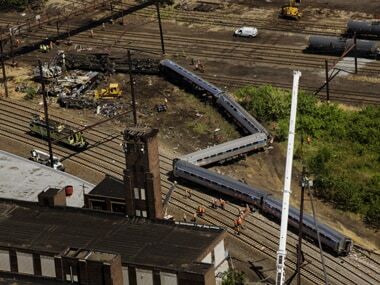 The commuter rail route where an Amtrak train left the track on Tuesday was not governed by an advanced safety technology meant to prevent high-speed derailments, investigators said on Wednesday. 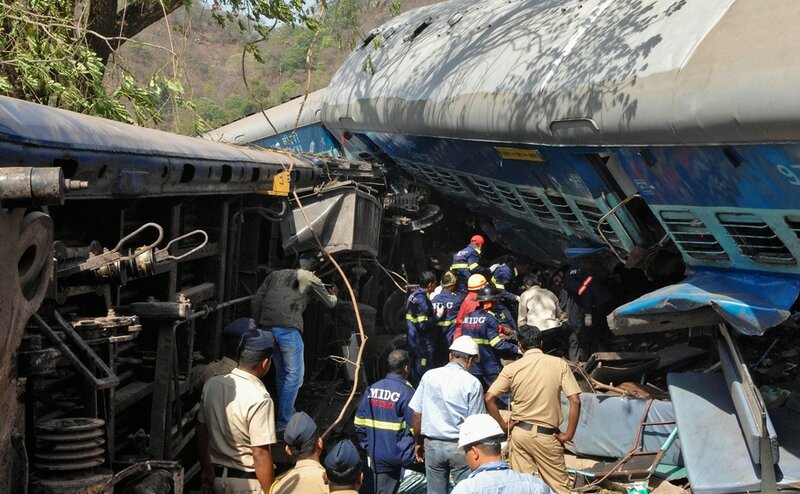 Railway Minister Suresh Prabhu today ordered an inquiry into the derailment of the Bangalore-Ernakulam Inter City Express and announced a compensation for the families of those killed in the mishap. Several people who were gravely injured were taken out of the station in Moscow and airlifted from the scene where the subway derailed. 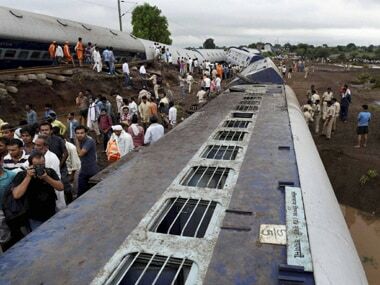 The toll in Maharashtra train derailment Sunday climbed to 21 after three more passengers died on Monday, officials said. 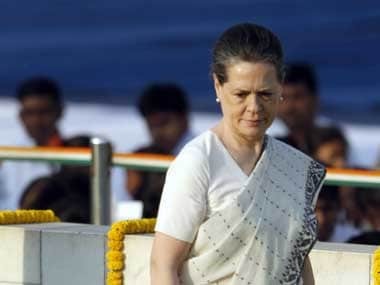 Over 120 people have been injured. Here are photos from the accident site. 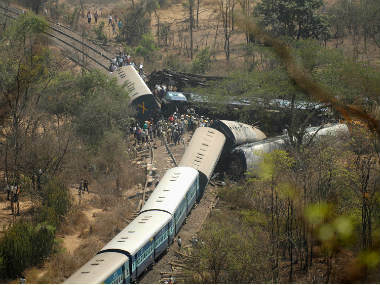 The toll in Maharashtra train derailment Sunday climbed to 21 after three more passengers died on Monday, officials said.